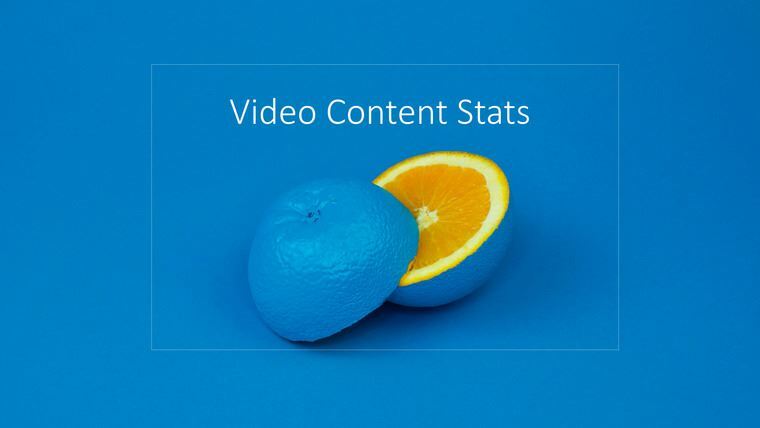 Videos capture consumers' attention, create an emotional connection and increase engagement several times better than text-based content. Videos can explain things much quicker and more effectively - they show your product in action. Moreover, videos can increase traffic! People spend more time on website viewing your video content and it moves the website higher in search engines ranking. And of course, videos boost conversion - it's proved time after time. 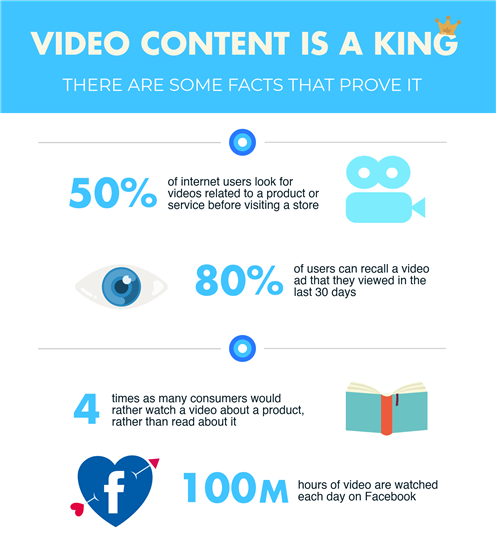 That's why, in modern marketing, video content is a king. 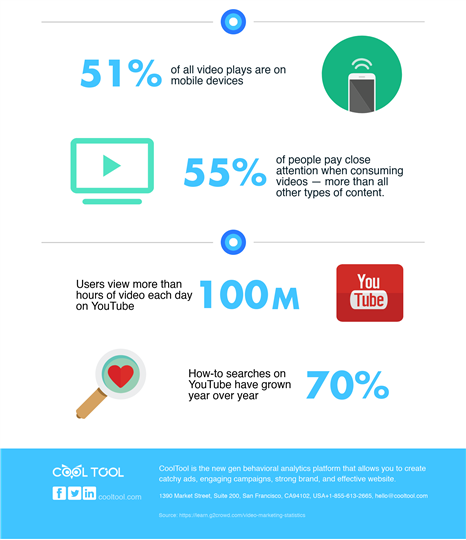 This infographic consists of the facts and video stats that every marketer will be happy to find out.